If there was a prize for the most sense-assaulting live act, Slamboree would win hands down every time. 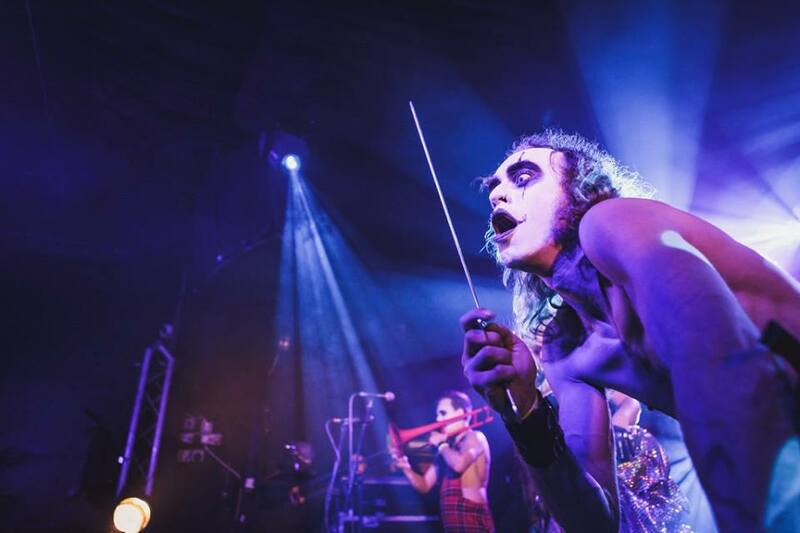 Surrounded by circus performers, vibrant costumes and orchestrated mayhem from Lizzie West, Mike Freear’s production and Kathika Rabbit’s harmonious vocals are a feast for the eyes and ears in all of their live shows. This year, the drum and bass-infused electro-swing act took it to the next level, with the release of their long-overdue debut album The Long Game, finally wrapping seven years of Freear and the band’s hard work into a neat bow and presenting it to the world. 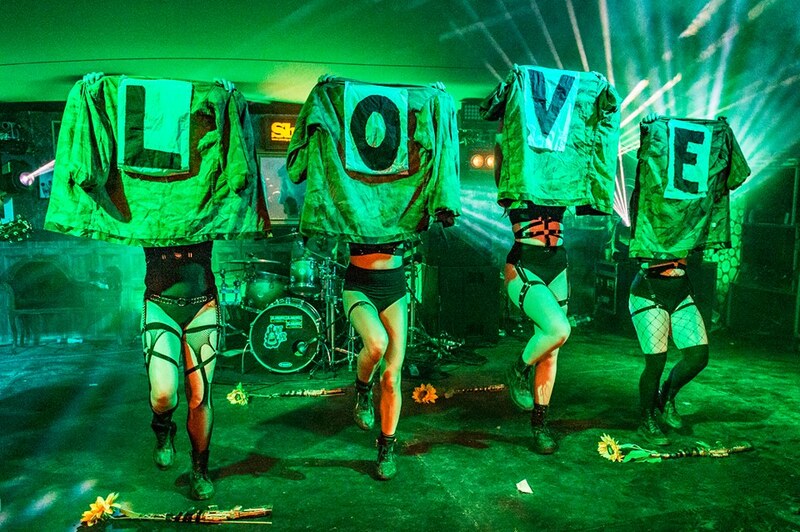 Despite few official releases, Slamboree have gained a cult following over the years, making a major impression on the festival and live circuit before they evolved into the sleek act they are today. Fortunately, film makers and close friends of the band Leora Bermeister and Lucas Sinclair from Farelight Productions have been documenting Slamboree’s transformation. Filmed over seven years, they are ready to unleash their documentary to the world: A Long Game: The Story of Slamboree. 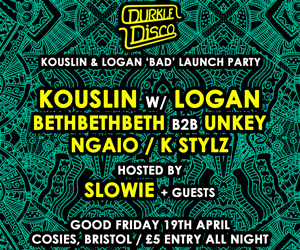 Commissioned by Rebellious Creative from Bristol’s Farelight Productions and supported with love by BBC Introducing, the documentary will be launching on BBC iPlayer on Friday 23 November. 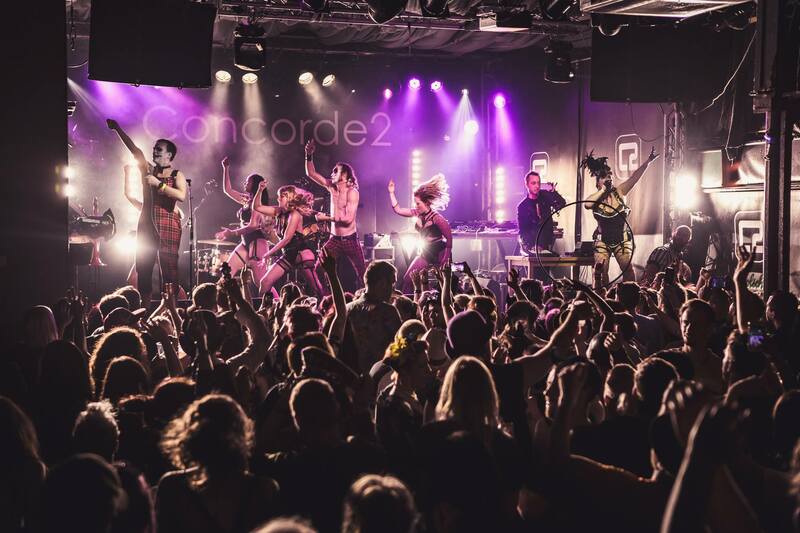 Fans can head to The White Bear to celebrate, with an official premiere and all-round celebration of Slamboree, including a Q&A with the band and DJ sets from Slamboree and friends until late. 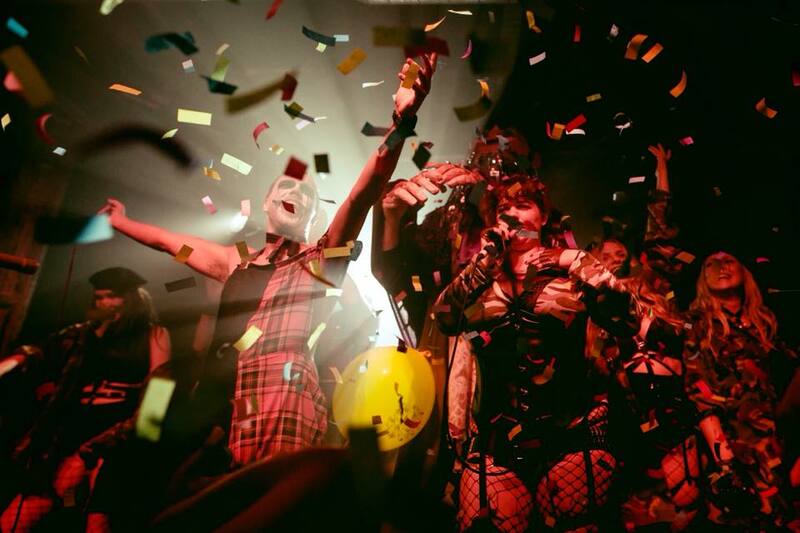 Nitelife were invited to chat with the empowering Kathika Rabbit, Slamboree’s lead vocalist, to find out more about the ‘warts and all’ documentary and what fans can look forward to learning about the inspirational collective. ‘The documentary has really captured the growth of Slamboree over the past seven years,’ explains Kathika, ‘the festivals we have played at over the years and how the band has progressed professionally and emotionally together during that time – including our ups and downs. There’s a section about mental health and sexuality, which explores the horrible experiences of being groped on stage and that kind of thing. It also shows how the live show has evolved over the years to become a lot more streamlined. After capturing hundreds of hours of footage across seven years, this doc has managed to encapsulate some of the most glamorous moments on stage alongside some of the more genuine glimpses to the performers’ lives backstage. Kathika explains why she feels it’s so important for fans to witness the more vulnerable side to a performer, as well as their on-stage persona during a live show. ‘It’s unhealthy to put people up on a pedestal and believe they can do no wrong. Personally, I am already very free on my social media about mental health, because I think it is incredibly important that we all talk about these things. ‘The music industry is talked about in the media a lot with suicide. You see people doing these big gigs and people think just because they can stand on stage and perform in front of a large crowd they are doing just fine, when in actual fact they have the same struggles as everyone else. It’s important not to shy away from these things and it’s massively important for people to see the vulnerable sides of people just as much as it is to see the fun sides. Not only has the long-time coming documentary caught the attention from Slamboree fans, but BBC Introducing are also championing the release after years of supporting the underground act. ‘There’s a couple of people at BBC Bristol who have taken note of our band over the years and BBC Introducing have always been fans of supporting the underground-underdog. They saw all the work we were putting in and thought it would be a fascinating piece to support. We are quite a big underground, but unsigned band dominating the festival circuit, so it’s quite a vibrant piece to shout about. As our conversation with Cathy came to an end, we talked to the front singer about what’s in store for Friday’s exclusive screening party at The White Bear.